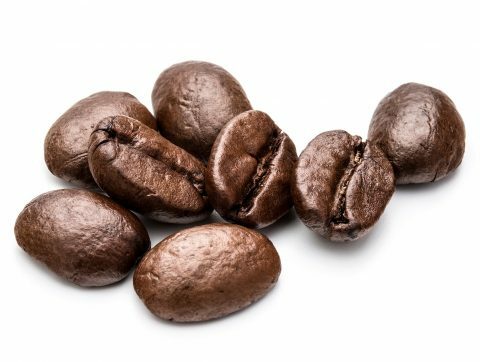 It is said coffee beans were originally discovered in Ethiopia and brought by Arab traders first into Yemen who cultivated the plant for the first time and then into other countries in the 10th century. The Arabs called it Qahwah which was then taken up by the Ottoman Turks who called it Kahve. Voicevale Turkey has been importing Brazilian Coffee for many years now and has recently opened a new department marketing specialist coffees from Kenya, Ethiopia, Costa Rica, Colombia, El Salvador, Nicaragua, Brazil, Honduras and Indonesia.